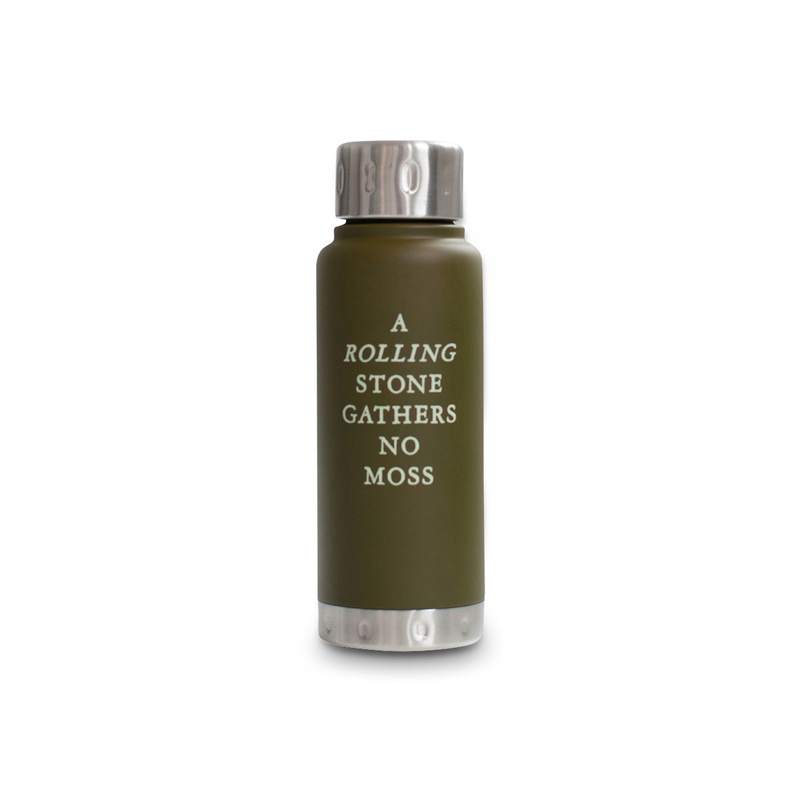 The A Rolling Stone Bottle is a very original item produced by Men's Society, an English brand who has quickly succeeded in attracting a great deal of attention thanks to the charm of its creations, designed and crafted specifically for the modern man. This bottle has a very interesting peculiarity, namely the fact that it can effectively preserve the temperature of the beverage contained within. The A Rolling Stone Bottle is therefore perfect for both hot and cold drinks, and it is made in stainless steel, strong and durable. Men's Society is the ultimate solution for a high-quality gift idea for men. It works hard to find the most exclusive, unusual and quirky items, able to please the eye and never be boring. On the contrary, they improve over time. 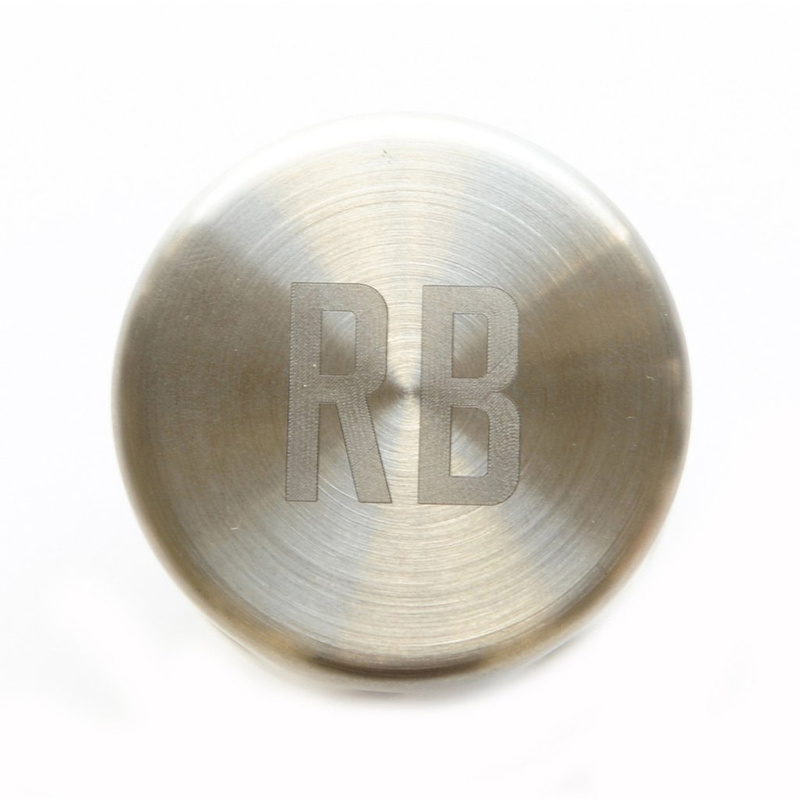 The products are created mainly in the UK, by hand and through the finest techniques.